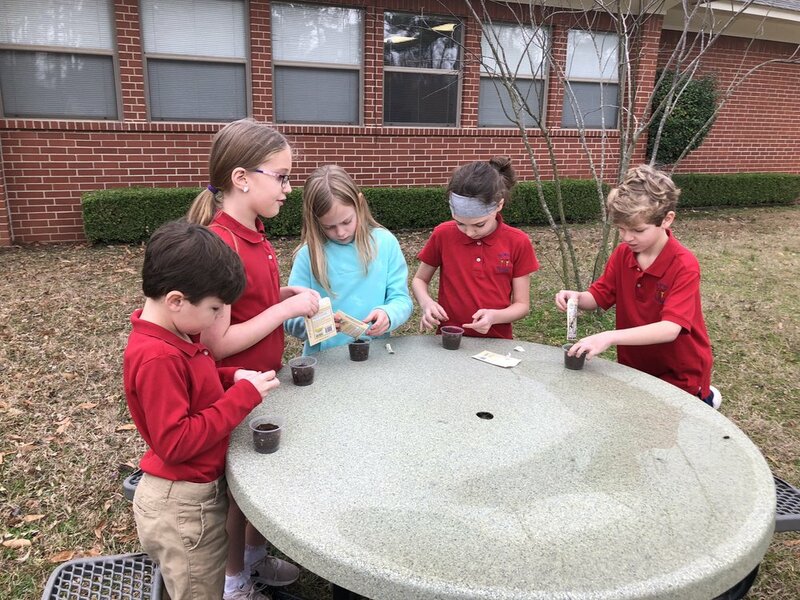 The 2nd grade students are studying plant life for their science unit this month. 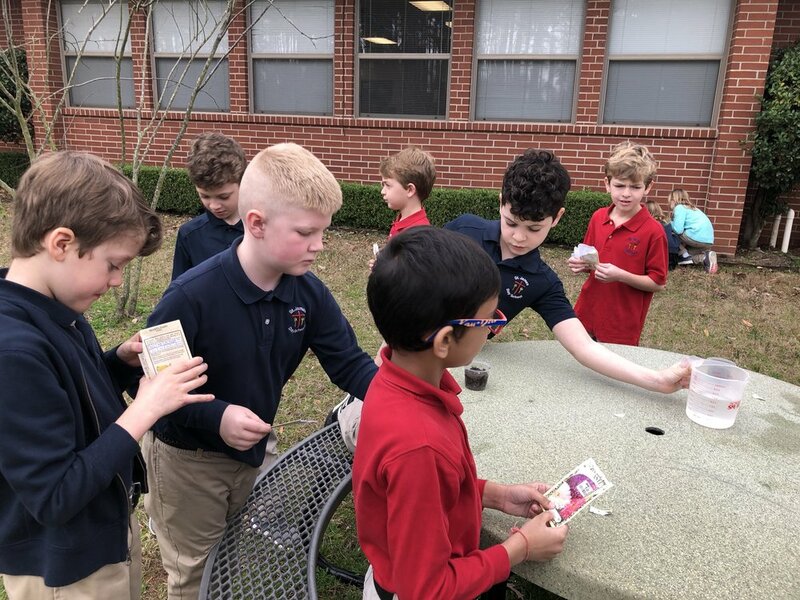 Among the many hands-on activities we did, the students planted their own flower seeds. The students journaled their observations once a week and compared their results with each other. They discussed why some seeds sprouted sooner than others. The students also planted and observed the growth process from several types of vegetables using various experiments. The kids had a great time learning about plant life and the process of how things need to be nurtured and cared for in order to thrive.